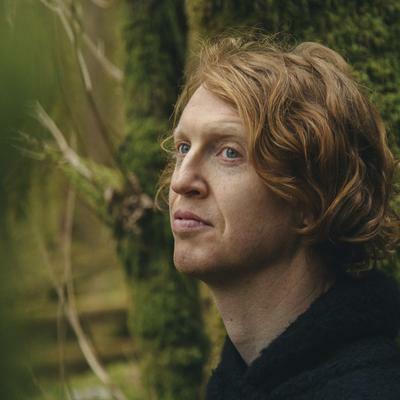 ​"Quiet Club is a monthly Spotify playlist from Arcade Fire and Bell Orchestre's multi-instrumentalist composer Richard Reed Parry. Enjoy it to discover pockets of new or overlooked music throughout history, or simply as a haven from the noise of everyday life. Welcome to Quiet Club which is a playlist of music that I've curated that's diverse and interesting and quiet and lovely. It's all pretty random when and when it's from. What connects all of this music together for me is the quality it has of a general feeling of quietude and something between introspection and looking out at the world. I used to frequent a record store in Ottawa when I was in high school and there was a man there who ran the record store who would just see me coming through the door and he would hand me a giant stack of CDs to listen to, just "here's what new" and "here's what interesting". In hindsight, I realize I was being hustled to buy new records but I discovered so much interesting music and he wasn't just hustling, he was a real enthusiast interested in spreading the good word about amazing new music. What I'm doing right now is less about what is new and current and fresh this week or this month, but what is new and fresh and exciting to me. A lot of the time I dig around in archival stuff and I dig backwards through history to discover new music, and I really like to share that with people. Most of the pieces of music on these playlists are things that I've heard and have been riveted from the moment that I heard them. -Richard Reed Parry"